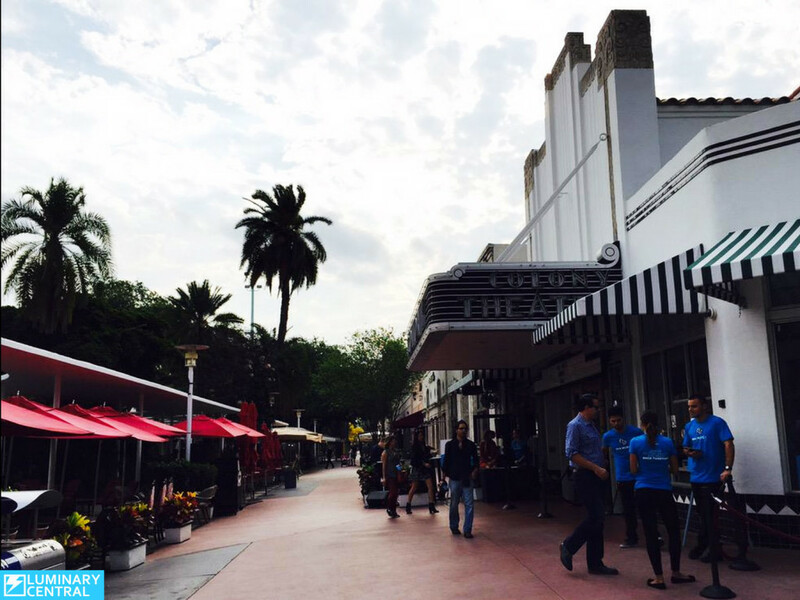 The event fittingly took place at the historic Colony Theatre in Miami Beach. The experience began, and was maintained throughout the day, with DJ Guti Talavera showcasing his scratching and beat juggling skills. Live performances were quite refreshing, especially from Sony’s first digital artist Raquel Sofia, who also shared her journey as a singer using social media platforms to ignite her career. 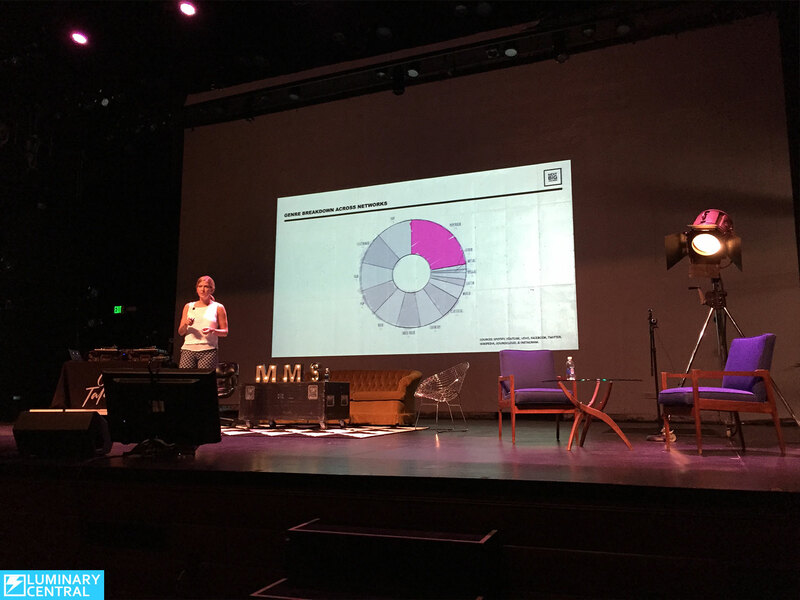 Liv Buli from Next Big Sound provided a data driven overview of the industry and touched on the creative ways they are using data to consistently predict who the next big artist will be. Nicky Jam beamed in from Colombia via Skype to discuss his re-emergence as a relevant artist. He attributes the majority of his success to the platform Instagram and his ability to upload 15 second clips. Social platforms allowed him to build a significant and loyal following. He used this brand to strengthen his bargaining power while sitting down with Sony to negotiate a deal favourable to himself. The event’s panelists were all passionate about the future of the business, the opportunities being revealed, and the changing dynamics within the industry. Advertising panelists introduced interesting trends shifting to more native type ads, with high fidelity sound, and playlist creation by brands. 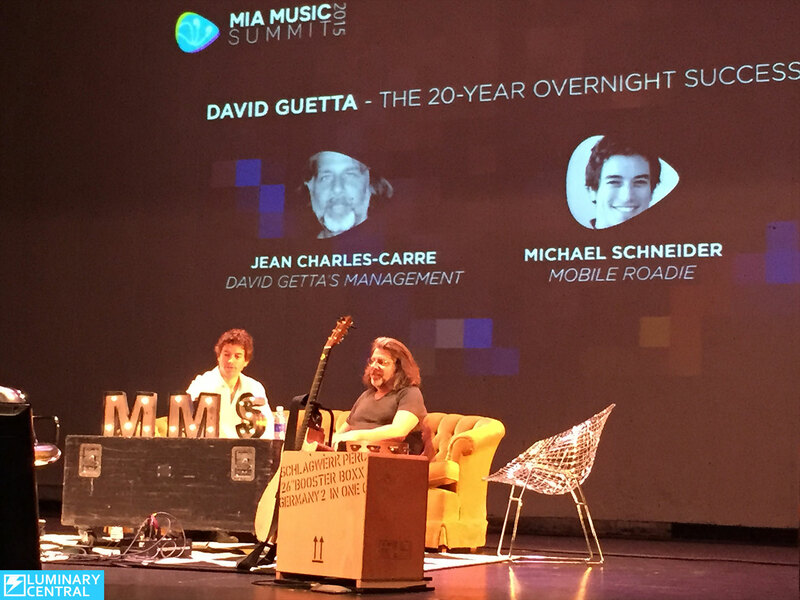 Robby Towns introduced the history and evolution of the EDM music industry while Jean Charles-Carre revealed the 20-year journey of David Guetta’s career. The startup showcases revealed companies accomplishing amazing things. From UpClose‘s live communication tool that is platform indifferent to Bandhub that allows random individuals to collaborate musically together. Miami companies Muzik and SoStereo impressed the audience with their offerings. This impressive showing bodes well for the future of the industry. 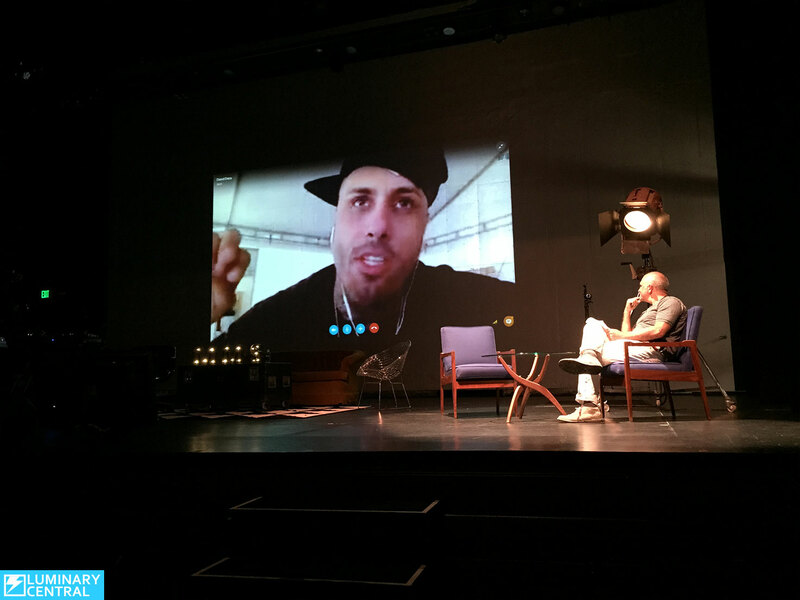 MIA Music Summit 2015 was an amazingly educational, inspirational, and revealing event. We can’t imagine how next year’s event can be even bigger and better, but we know it will be.